Weegee (Arthur Fellig) was personal friends w Bettie Page, for years living only three blocks apart from each other just off Times Square (Weegee on West 47th Street and Ms. Page on West 46th Street), a walk one can do in less than five minutes. 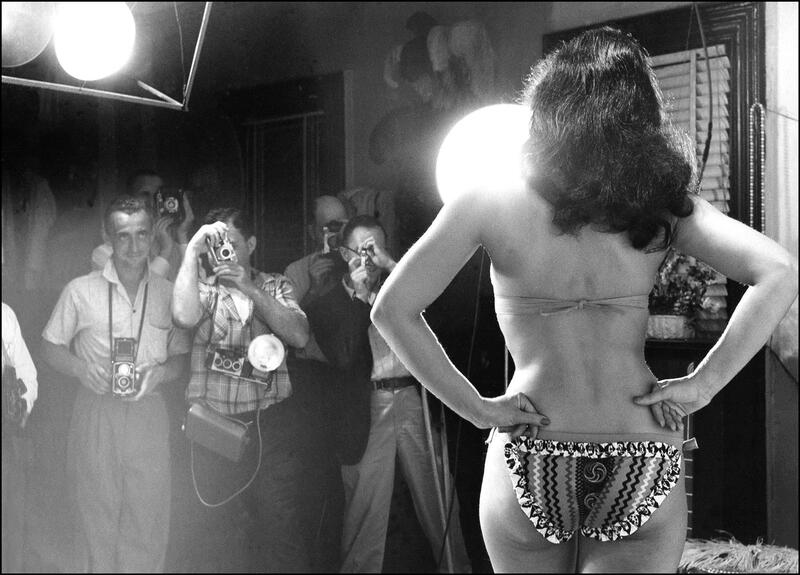 Posted in Galleries and tagged Bettie Page, Pinup, Portrait, Vintage, Vintage Galleries, Weegee.